Watch Our Toddlers and Kids Swim! Children Aged 6 Months & Up. 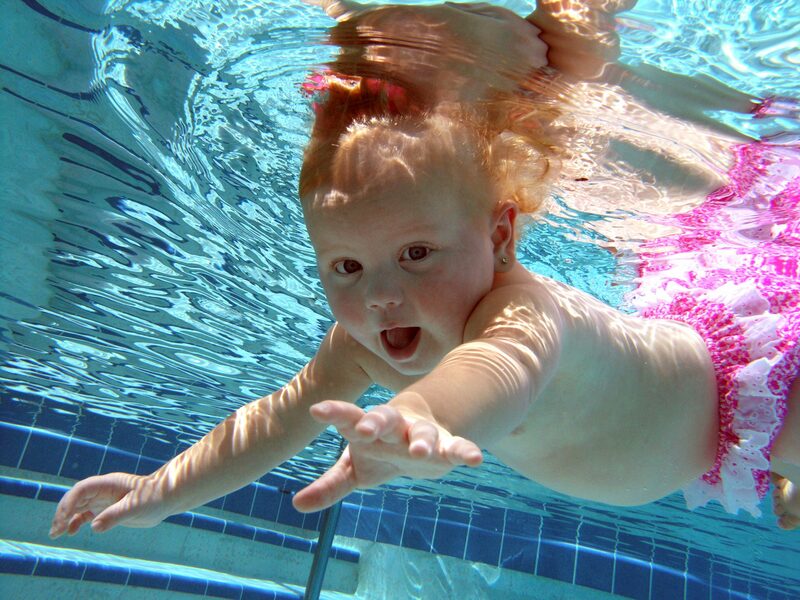 Infants learn appropriate swimming postures to allow them to swim facedown in the water, rotate onto their back to a floating position that enables them to rest and breathe, then return to a facedown swimming posture. For optimal skill retention, children should continue lessons once or twice a week in a Maintenance Program. 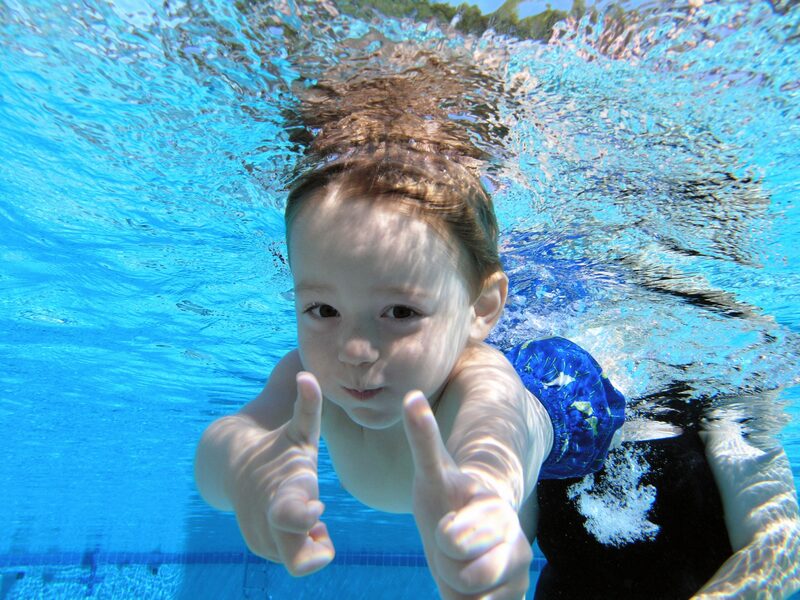 However, if your child has not had lessons in an extended period of time, a Refresher Course will ensure your child is the independent, confident swimmer he/she was at the end of the Basic Training Course. 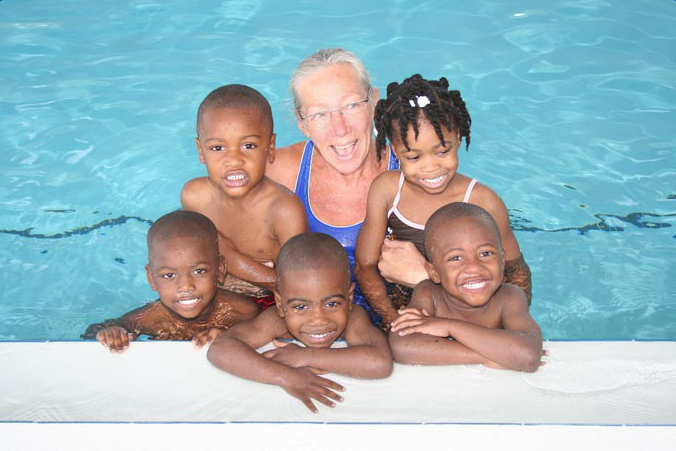 Our Stroke Development Instructors have years of swimming experience, are properly trained and have great personalities to make swimming FUN! 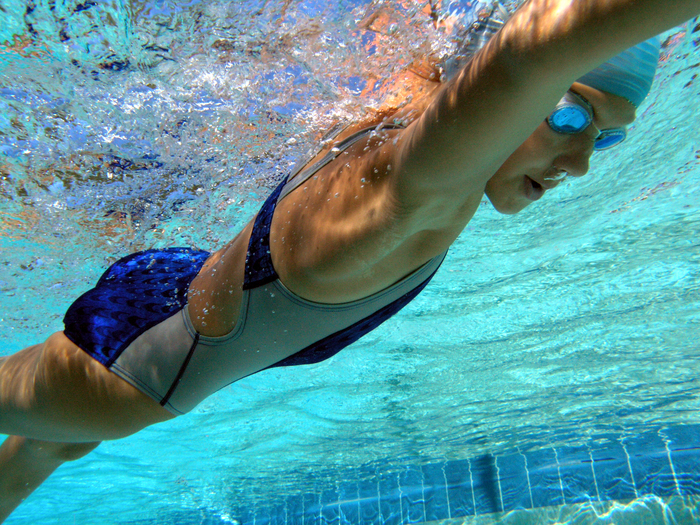 The Stroke Development Instructors will increase skills of all strokes – freestyle, breaststroke, butterfly, and backstroke.